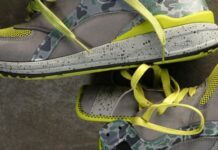 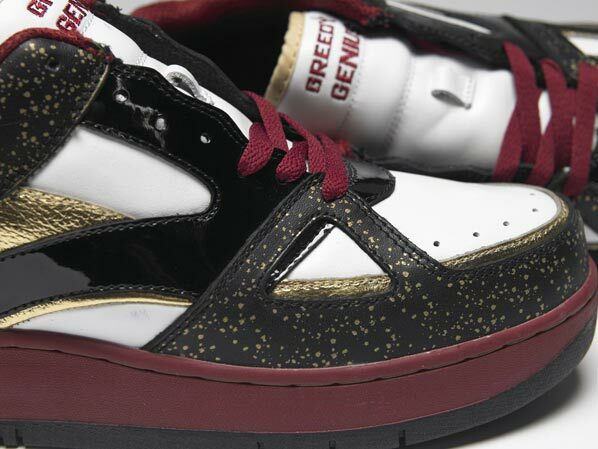 Barney’s New York will join up with Greedy Genius on another pair of Greedy Genius sneakers. 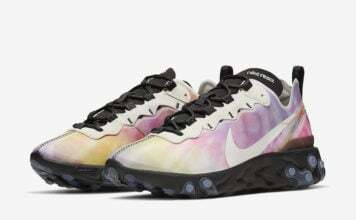 This will be their second collaboration. 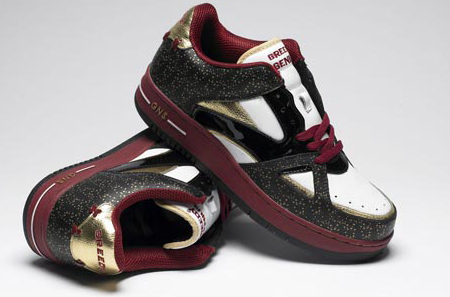 December 23rd 2006 you will have a chance to own a pair. 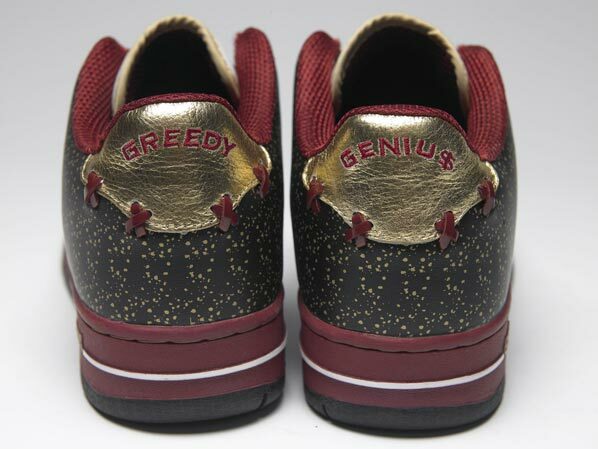 Also you can only get this pair of Greedy Genius at Barney’s New York, and limited to 125 pairs.